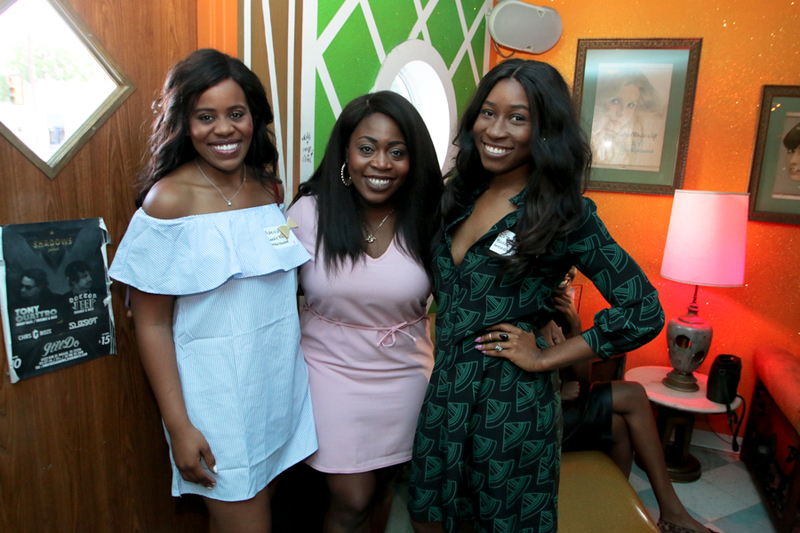 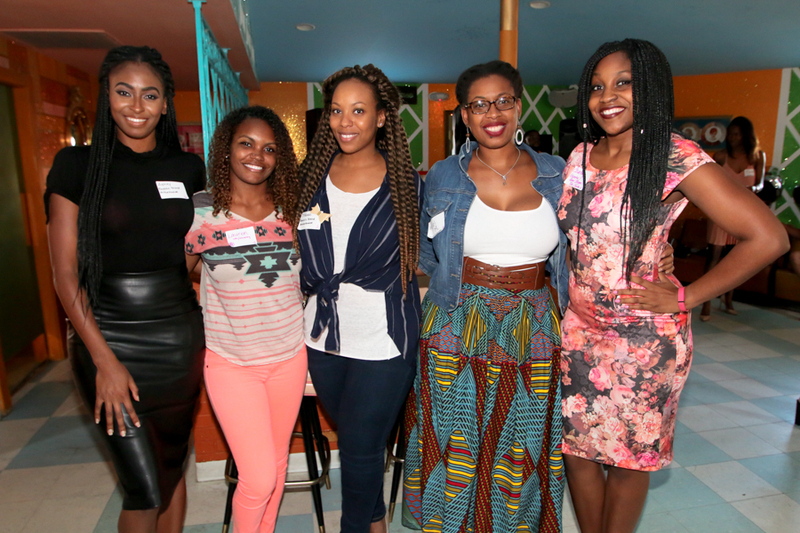 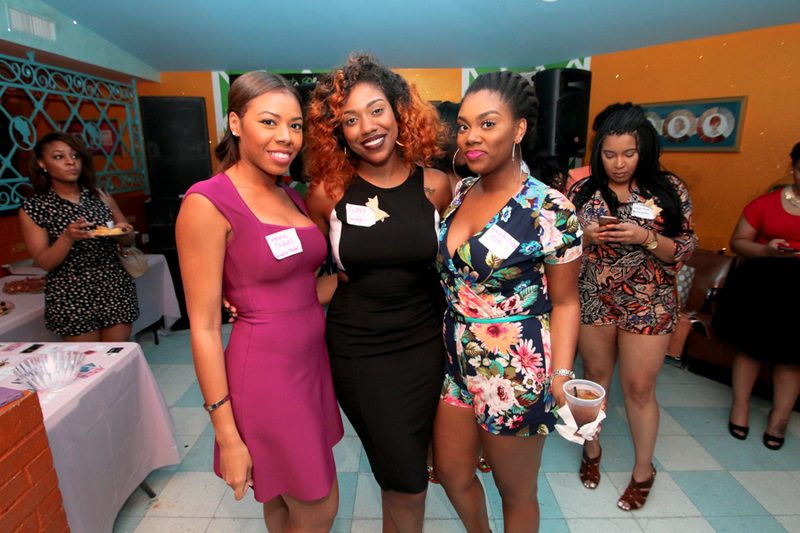 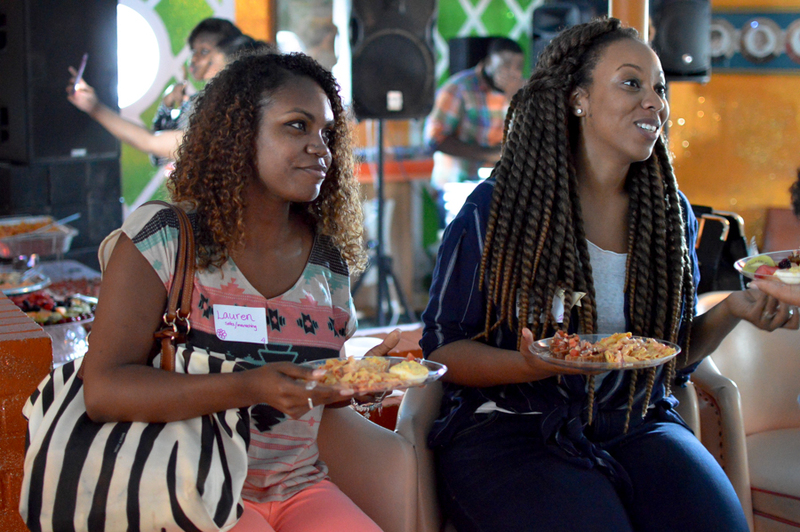 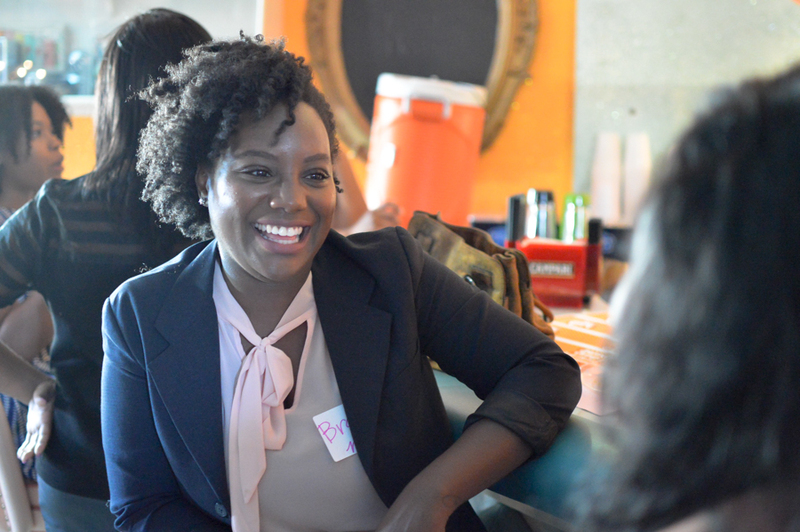 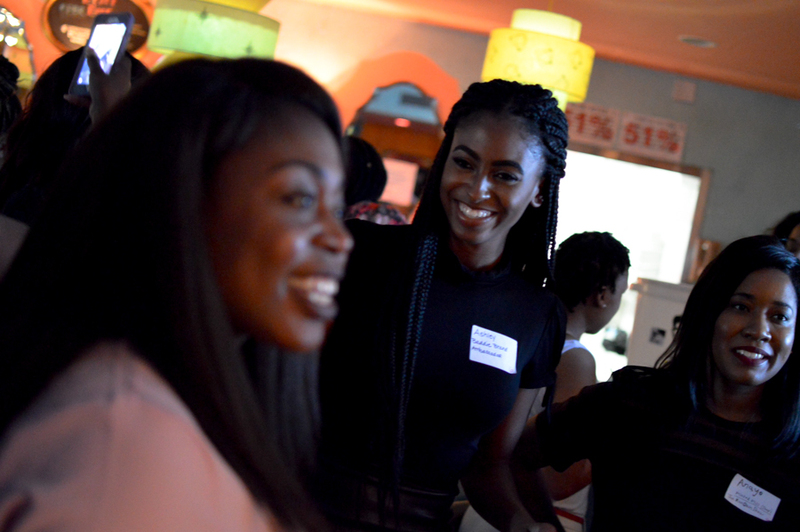 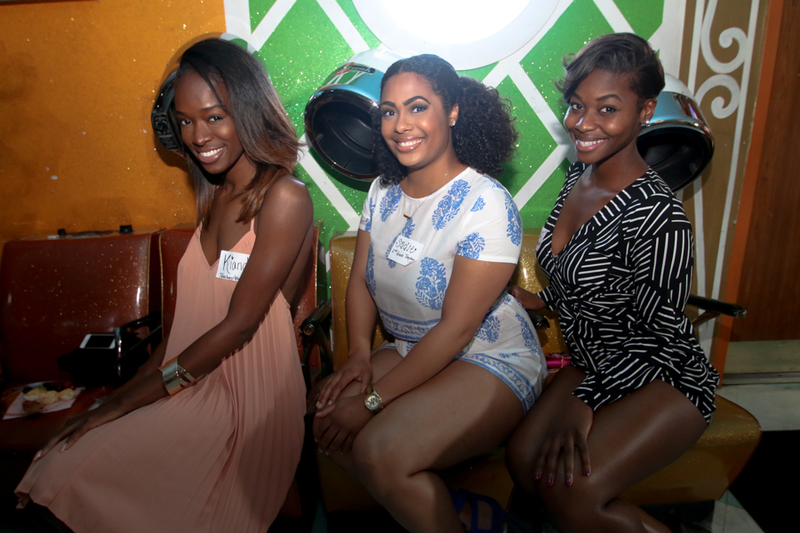 Our first networking mixer, in May 2016 we hosted Baddie Hour-- focused on building strong networks among ourselves and sharing the true purpose of our series. 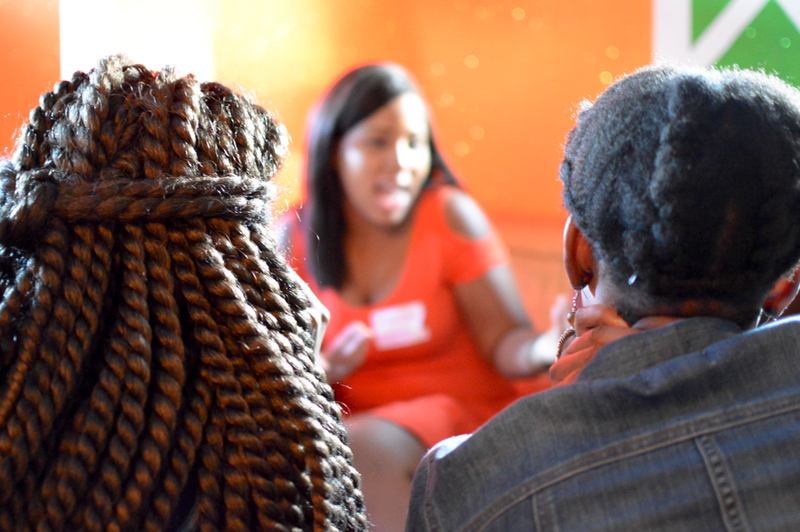 This special mixer had baddies break out in several groups and talk about varying topics from zodiacs to business ideas! 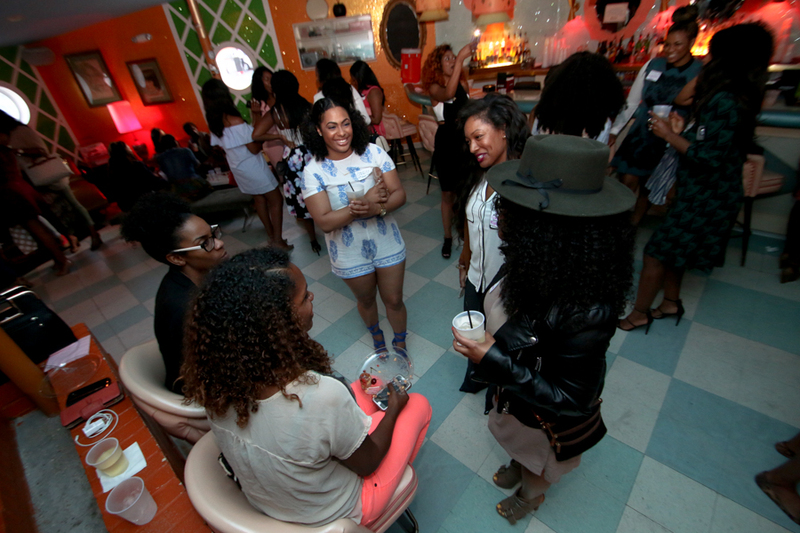 We are all about organic unorthodox mingling!